It’s time-consuming, requires a lot of backtracking and is never straightforward. 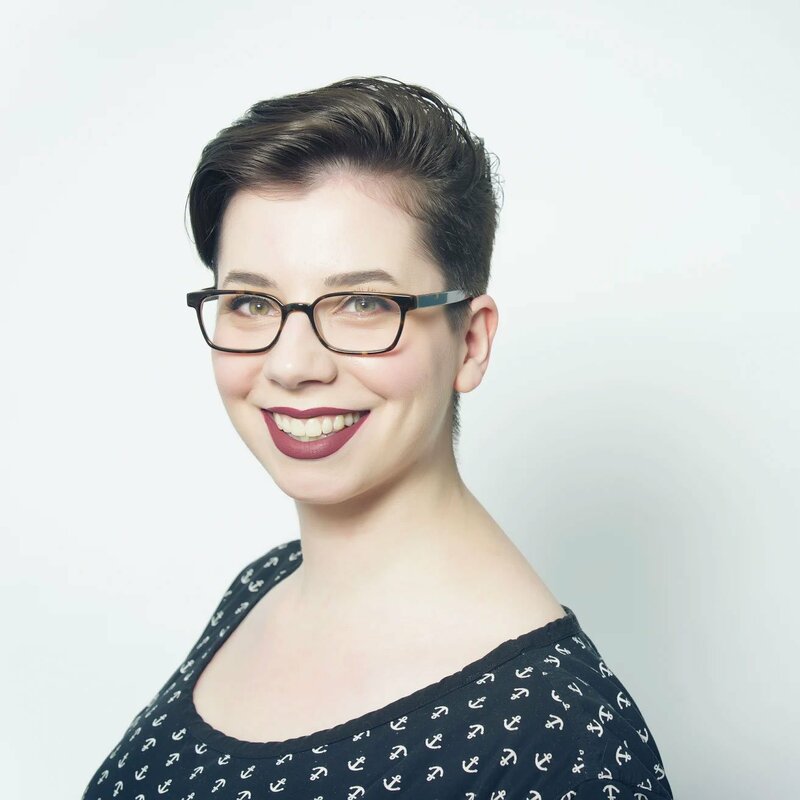 But coding is also rewarding and doesn’t demand many resources to get into. Everyone has to start somewhere, and a great place to do so is with a text editor. Text editors are platforms that enable users to edit plain text, which is the basis of coding. Often they are pared-down versions of an integrated development environment, or IDE, offering some of the same features but less robust functionality. Text editors are great for front-end development, for example, because HTML and CSS are relatively simple coding languages. 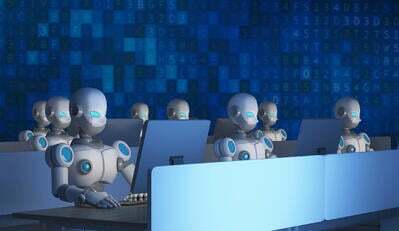 According to the Bureau of Labor Statistics, software development jobs are projected to grow by 24 percent between 2016 and 2026. That projection is faster than the average job growth rate — meaning that a lot more coding jobs are becoming available, and a lot more people are seeking to learn to code. With so many free resources available to lend a hand, there’s no reason not to pick up a free text editor and give it a shot. 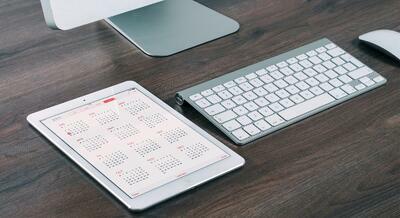 We’ve compiled a list of 14 tools to help you get started. While you likely won’t be able to create a website to rival Facebook or Twitter (or the next Fortnite or League of Legends) with a text editor, you can build great, simple tools or websites while you boost your coding skills. And what better way to improve skills than using a free text editor with no risk? If you don’t like the interface, you can easily switch to another free tool that may fit your workflow better. With so many open-source tools with vibrant communities creating plug-ins and extensions to improve functionality, it’s easier than ever to customize a free platform to fit your specific needs. The list we’ve outlined here includes any text editor solution with an available free offering. It should be noted that this does not include products that are only free on a temporary basis, such as limited trial versions for new users. They may only support one user or one project, but they’re truly free offerings. Scaling, however, will often require full investments. These products alone have well over 1,200 validated user reviews on G2 Crowd as of August 13, 2018 and only represent a small portion of the 50-plus text editor software offerings listed on our platform. Whenever possible, the products are ranked by user satisfaction score. Notepad++ is a free text editor based around Scintilla. Notepad++ seeks to optimize as many processes as possible to reduce CPU usage without sacrificing features in order to reduce power usage and create a greener world. 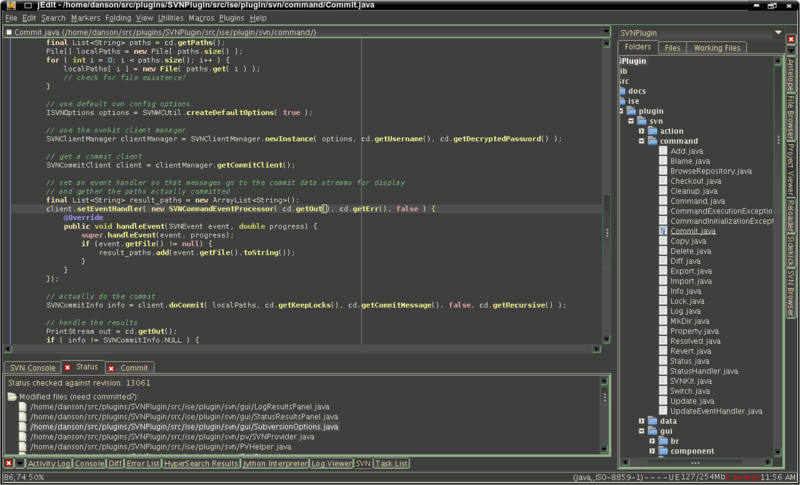 As an open-source tool, Notepad++ supports user-made plugins and tutorials. — Notepad++ review by Cristian A. — Notepad++ review by Hannah J. — Notepad++ review by Fernando M.
“VS Code is simple, fast, and it doesn't crash. It doesn't make my computer overheat and it works great with my integrated system. I love the design, user plug-ins, and the quick setup. Most of all, though, it doesn't crash. When I was running Atom (a similar text editor from GitHub), it crashed frequently — interrupting my work and slowing everything down. That doesn't happen with VSCode. — Visual Studio Code review by Greg G.
— Visual Studio Code review by Paulo G.
— Visual Studio Code review by Shubhra M.
Atom is an open-source text editor created by GitHub. As an open-source tool, there are a variety of tools and themes available to customize your experience. Atom can also integrate directly with Git and GitHub. — Atom review by Steven M.
— Atom review by Nick J. — Atom review by Connor B. — Brackets review by Fernanda N O. — Brackets review by Greg G.
— Brackets review by Kishore K.
NoteTab Lite is the free version of NoteTab with a somewhat reduced feature set. NoteTab Lite does not include wildcard searching, customizable menu shortcuts or the Clipbar feature, but does contain tools perfect for simpler projects such as a basic web page. — NoteTab review by Wiz F.
— NoteTab review by Ingrid M.
Komodo Edit is a free, simple text editor that offers everything you need for simple programming, such as autocomplete and the ability to track changes. 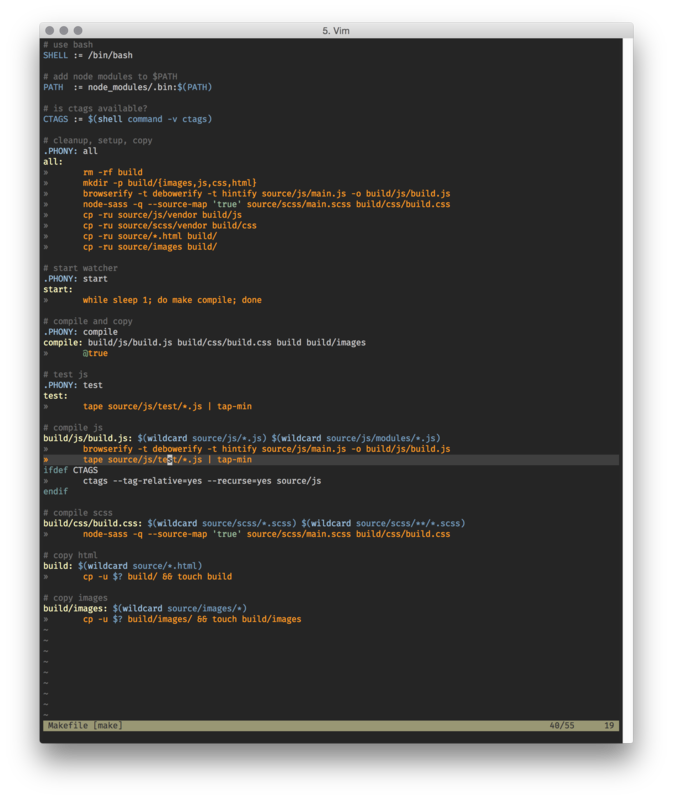 — Komodo Edit review by Benjamin G.
— Komodo Edit review by Frank P.
— Komodo Edit review by Allen C.
Vim is a free text editor based on the vi Unix editor, but contains more complete features such as search and replace and a multi-level undo tree. Users can program or write plain text documents within Vim. — Vim review by Jake T.
— Vim review by Austin R.
— Vim review by Jim Ryan Z.
Gedit is a free text editor developed for the GNOME OS that can also be used with any OS. 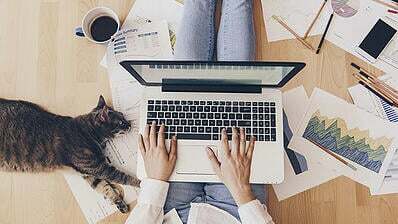 As a powerful general-purpose text editor, it contains many of the standard features expected from text editors such as syntax highlighting and auto indentation. — gedit review by Shiva S.
GNU Emacs is a free text editor originally created to be an interpreter for Emacs Lisp. Primarily built for Linux, Windows and Mac users can utilize mirrors to use the product. — GNU Emacs review by Samuel L.
— GNU Emacs review by Elliot F.
“If you have some time at hand, and a persevering team, this product is worth a try. Using it may seem daunting at first, but once you get used to it (and ELISP), this product is wonderful to use. 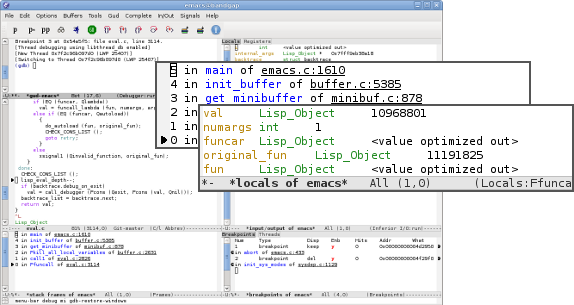 — GNU Emacs review by Md Safiyat R.
Bluefish is an open-source text editor that supports a variety of languages for programming and web development. It has been released under a GNU.GPL license and runs on most desktop operating systems. As a GUI editor, it seeks to be as lean as possible. — Bluefish review by Harshal P.
— Bluefish review by Joshua H.
— Bluefish review by Benjamin B.
EditPad Lite is a free, general-purpose text editor built for Windows. EditPad Lite can be used to edit any plain text file and contains full Unicode support. The product is free for personal use, but businesses and government users must purchase a license. Be the first to write an EditPad Lite review! 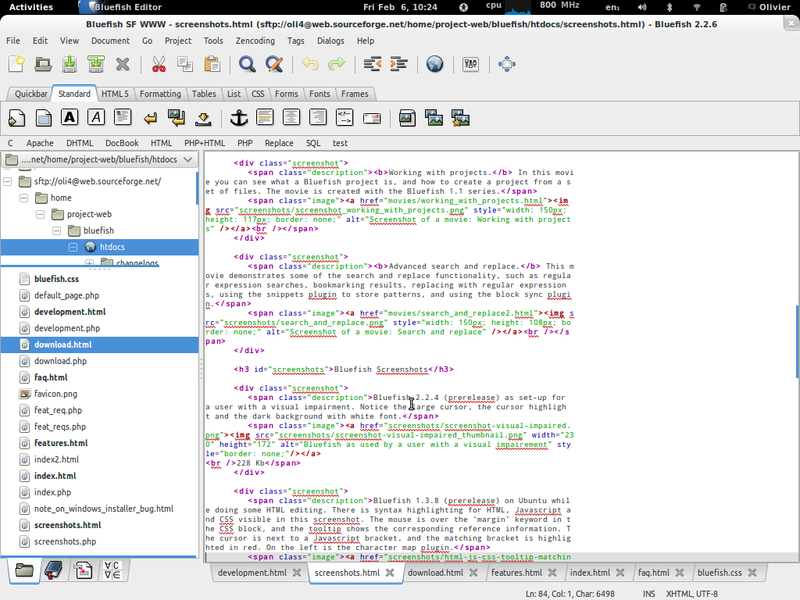 jEdit is a text editor for all platforms that is free and open source. A variety of plug-ins are available for customization, and jEdit has a worldwide team who has put hundreds of man hours into development. Be the first to write a jEdit review! 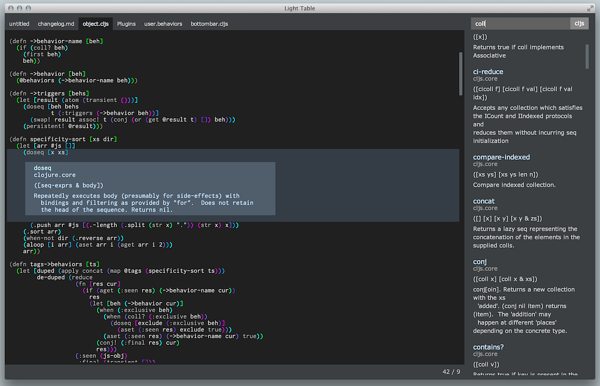 Light Table is a free and open-source text editor that was released after 7,000-plus backers raised over $316,000 on Kickstarter — making it the most-funded software technology project on the crowdsourcing platform. Light Table provides users with access to resources right within their workspace. Information is available at the right side of the open window, and users can see all the functions they’ve used in a specific piece of code without opening the doc. Be the first to write a Light Table review! SciTE is a Scintilla text editor that is free for Windows and Linux. There are a variety of plug-ins available for additional language support. The build is ideal for creating test and demonstration programs. Be the first to write a SciTE review! Coding may be difficult, but free software can open up an entire world of development. With so many free coding schools, coding resources and free tools available, you can get up and running in a relatively short amount of time. Free text editors are lightweight, making them ideal for smaller projects and teams of a few people. If you’re looking for something more robust, many free text editors have extensive customization options available that may make them function much like an IDE. 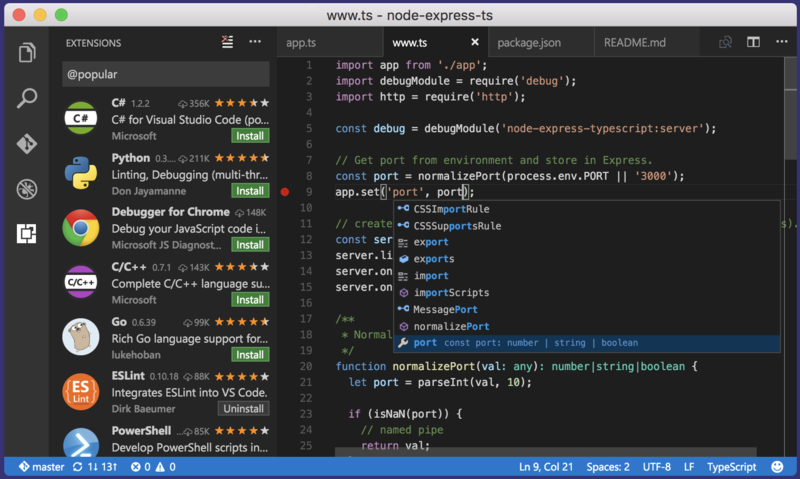 If you’re looking to use a text editor for front-end development, consider checking out our list of free website builders to help get you started.